Good Location. 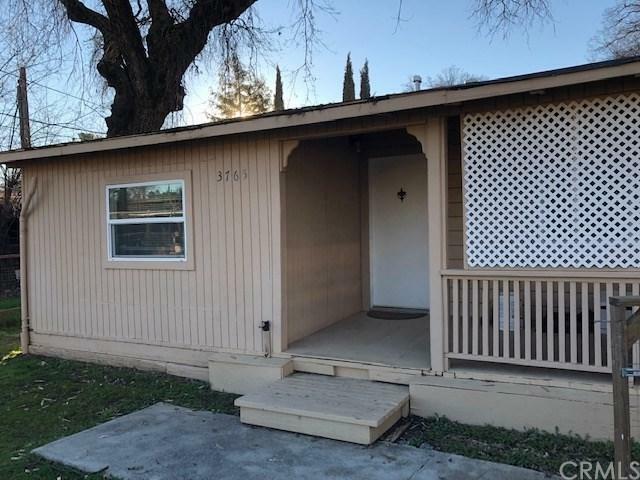 Good deal on this 2 bedroom cottage in the center of town. Close to the post office and shopping. Has new flooring, carpets, paint, bathroom updated, fenced yard and carport. Laundry room out back off patio. Roof bids on file. Sold by Cheryl Marinaro of Coldwell Banker Towne And Country Realty.